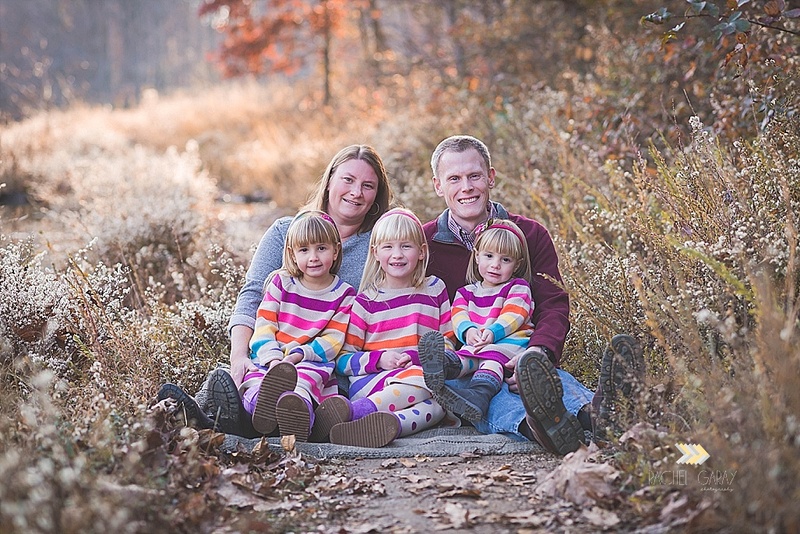 Enjoy this sweet fall family session from the farm on this snowy day! 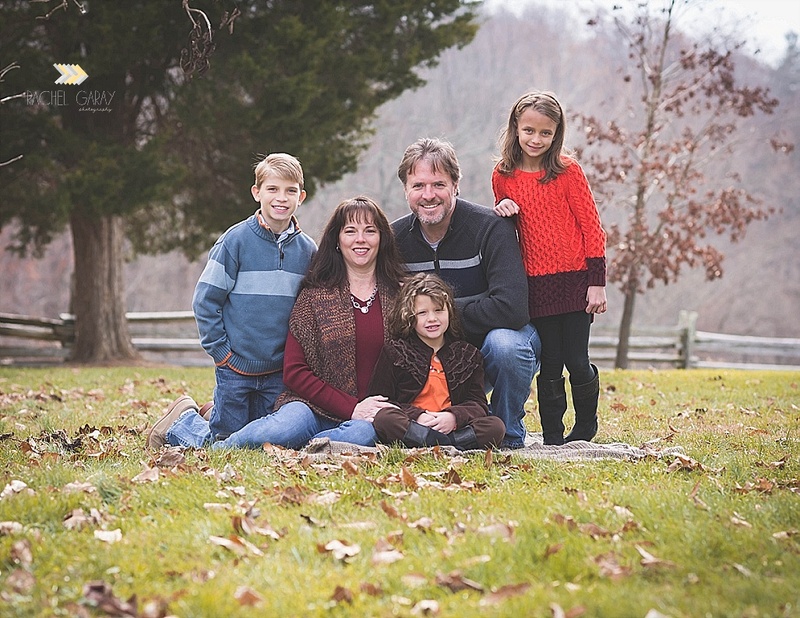 This sweet session was photographed at this family’s home in Rockville. 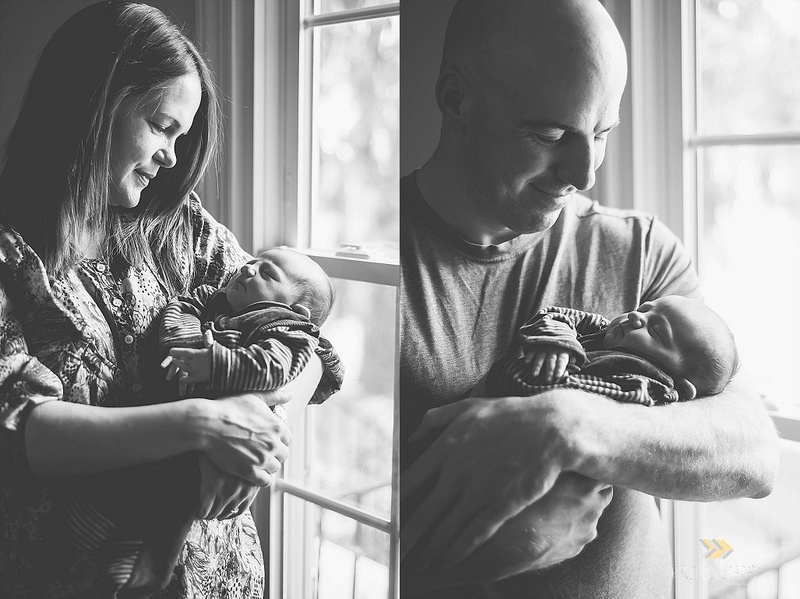 I did big brother’s newborn session almost 3 years ago (omg how can that be!?) so I was super excited to get to meet his little sister. Welcome to the world baby F!